A St. Louis County attorney accused of mishandling a payment due to a nonprofit foundation is facing disbarment from the Missouri Supreme Court. Corinne Darvish has been practicing at her own law firm since 2002 with offices located at 8151 Clayton Road in Clayton. She previously was disciplined for violating the rule governing safekeeping of client property in 2016 and suspended for failing to pay taxes in 2009. 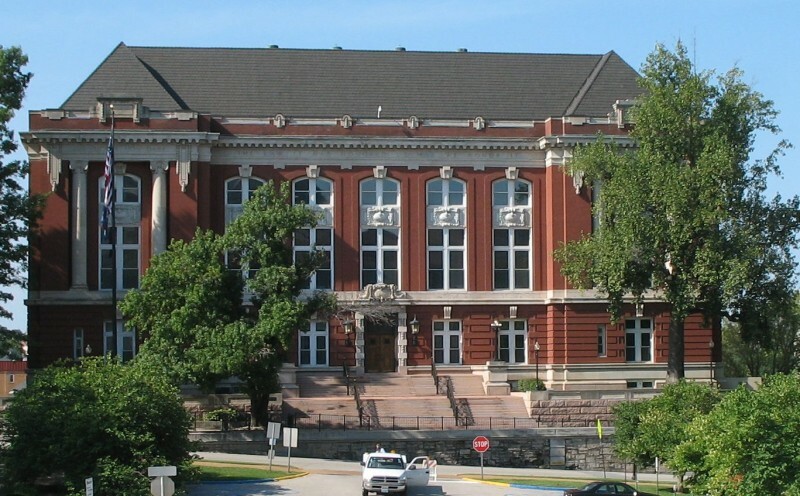 She now faces another disciplinary charge, which will be heard and ruled on by the Missouri Supreme Court on Tuesday, April 3. According to court documents, Darvish was hired to represent the Save A Life for Geno Foundation, a nonprofit corporation that provides endowment scholarships for underprivileged children to continue their educations in 2010. The foundation was started in honor Geno Campbell, who had died in a tragic boating accident in 2008. Five years later, the nonprofit’s primary administrator and father of Geno Campbell, Leon Campbell, who also controlled the nonprofit’s two bank accounts, died, leaving his widow Donna Campbell as the primary administrator. Statements in the court filings read that Campbell hired Darvish to close those bank accounts at Bank of America and move the funds to Commerce Bank in a new account to be controlled by Campbell. Bank of America closed the accounts and mailed Darvish two checks totaling nearly $17,000 made payable to the widow. In September 2015, Darvish opened a new account at Commerce but deposited the checks into her client trust account and did not transfer all of those funds into the nonprofit’s new bank account. From March to June 2016, Campbell heard nothing further from Darvish, who sent her former client no additional money. Campbell eventually wrote a letter to Darvish on June 4, 2016 requesting the money and an accounting, as well as complaining that Darvish did not return her repeated phone calls. Campbell ultimately retained different counsel to demand payment of the remaining money due to the nonprofit and a billing statement of work Darvish had done for the nonprofit. According to court documents, Campbell also filed a complaint against Darvish with the chief disciplinary counsel’s office. The office conducted an audit, which revealed Darvish deposited nearly $17,000 of the nonprofit’s funds in September 2015 into her client trust account, which previously had a balance of approximately $213. Over the next 10 months, she also made a number of withdrawals from the trust account totaling a little more than $17,000, including cash withdrawals deposited into her personal operating account. The audit found that Darvish was unable to produce records documenting these transactions or reconciling her accounts and let her trust account balance fall below $1,000 on numerous occasions and into a negative balance in September 2016. Due to the fact Darvish did not deposit all of the nonprofit’s funds into its new bank account, the audit found Campbell wrote checks resulting in insufficient funds, impeding the nonprofit’s ability to hold its principal fundraising event. Darvish has since given Campbell a personal check in the amount of $17,000 in June 2017 “to fully and rightfully deliver the funds” to the nonprofit. Despite the repayment, the chief disciplinary counsel instituted disciplinary proceedings against Darvish, and a regional disciplinary hearing panel conducted a hearing in August 2016. The panel found Darvish had violated three rules of professional conduct and recommended she be disbarred. Darvish rejected the panel’s recommendation and is now asking the Missouri Supreme Court to impose no more than a stayed suspension with a two-year probation. Darvish declined to comment on her case and directed all questions to her lawyer, Michael P. Downey, who did not immediately return a call to the Clayton Times. In a brief from the Supreme Court, however, Downey said his client admits that she made mistakes with the handling of client property and has taken steps to learn from this incident to ensure it does not happen again. “Ms. Darvish finds herself before this Court due to a single charge of mishandling a payment due to her client,” the brief said. “Ms. Darvish has admitted and readily admits mishandling the payment. Ms. Darvish has also tendered repayment for more than the amount due to the client, and the client has accepted reimbursement of the mishandled funds. 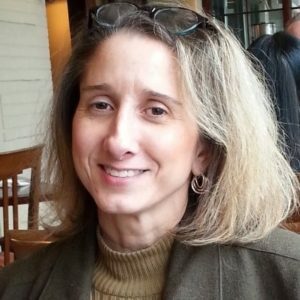 According to her website, Darvish has been helping individuals, small and family owned businesses and not for profits, condominium, subdivision and homeowners associations in the St. Louis area with their needs in the areas of Real Estate, Business Mechanics, Leins, Landlord & Tenant issues, foreclosures and more for over 20 years. Darvish was licensed as an attorney in Missouri in September of 1994. She worked at five different law firms before starting her own firm.